Bopha Pollen Hotel booking directly our own website and choose from the special offers as below. Book your stay directly with our own website and choose from the special offers as below. - Stay for 4 nights: gets a complementary a bottle of Red wine. 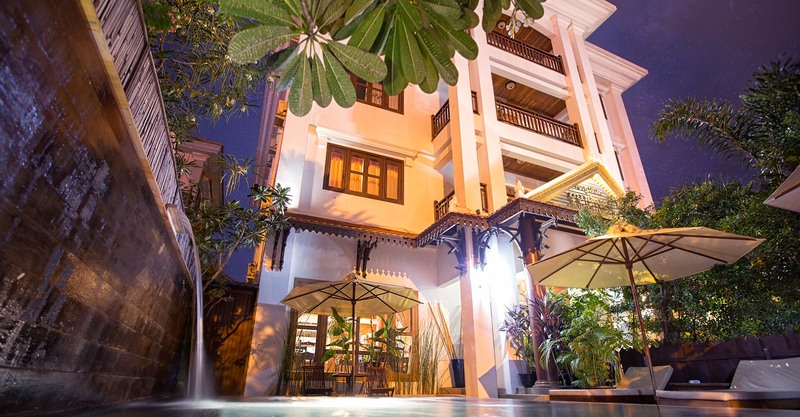 - Stay for 6 nights: for each guest will enjoy and get a complementary dinner with Apsara show.